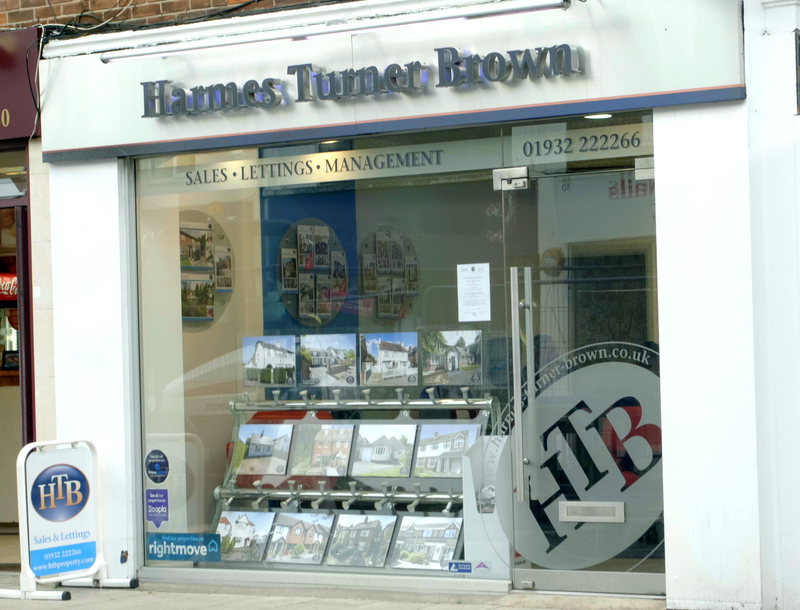 Harmes Turner Brown are delighted to offer this unique split level maisonette located in one of Walton on Thames' most favoured locations just a few minutes walk from the mainline station with a regular service into London Waterloo (27 mins). The well presented accommodation briefly comprises generous entrance hall with stairs to the first floor landing, split level double aspect principal reception room providing both lounge and dining areas with a feature fireplace. The kitchen is well fitted with 'shaker' style units and a fitted oven & hob along with space for the usual appliances. The second reception room, also located on the first floor, is an ideal second sitting room but would also make a wonderful double bedroom as it has a great range of built-in cupboards. The bathroom has been re-fitted with a modern white suite including a shower over the bath and contemporary tiling. On the top floor you will find two good size double bedrooms, both with fitted wardrobes and the master benefiting from an en suite shower room. Completing the accommodation is the office which could easily be used as a single bedroom or dressing room. Externally the property benefits from an enclosed garden at the front and a garage to the rear, accessed via a private driveway. Internal viewings are highly recommended. 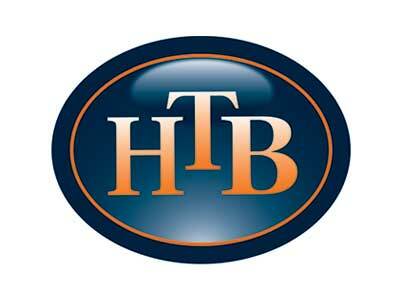 Call HTB Walton 01932 22 22 66.